Everyone knows how envious I am of The Pioneer Woman, I mean, she IS the reason I’ve gained 30 pounds. Hating her would be like blaming McDonald’s for the 10 pounds I gained in college, wouldn’t it? Even so, I love to hate/love/worship her. I’m jelly ova here! I ain’t gonna lie…. Oh and Ree, if you are reading this…please pick me. Pick me for…anything you are giving away. Ok? That’d be great. Truth be told, I enter almost every giveaway she has. One day I’ll refresh that page and see MY name! Oh my goodness! Thank you in advance oh channeler of Lucy! Today I decided to make carnitas. Just because I like saying “carnitas….” which means “little meats” in Espanol… <whisper>….carnitas…..</whisper>. 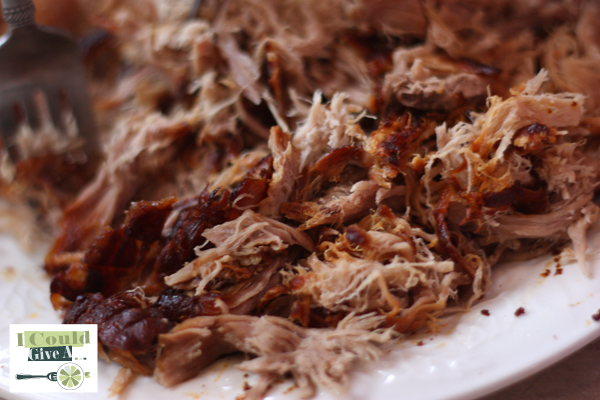 Mmmmmm….carnitas! Ole! I decided to hate/love/worship Ree today and make her Spicy Dr. Pepper Pork – all while singing Cuban Pete…chick chicky boom – chick chicky boom – chick chicky boom…. 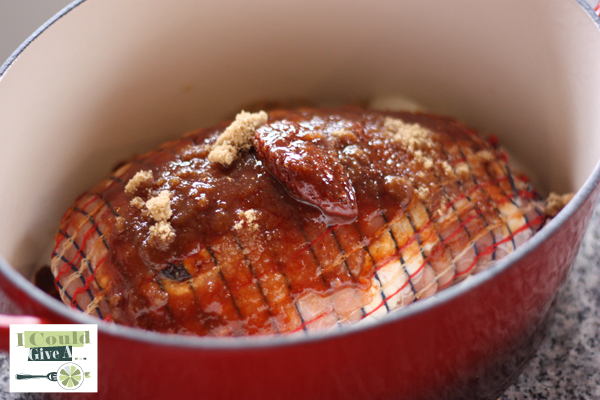 Now, truth be told (and my kids can verify) I’ve been making Dr Pepper ham for like, a billion years. Ok, maybe not that long – but a pretty long time. 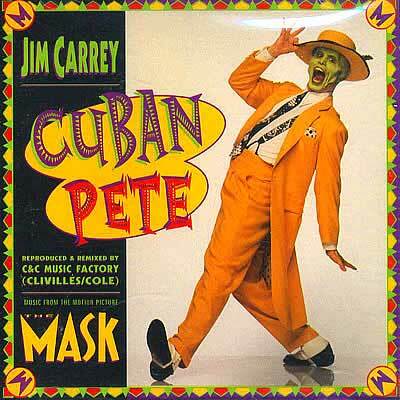 This is different, because of the peppers, oh the smoked, spicy, wonderful Chi-potles. Life is just better with those little suckers around, I tell ya. You’ll want to make sure they are gluten free, of course. No reason to make yourself sick, now is there? I did make a little change: I added some minced garlic. I put that s(*$ in everything. Now I’m gonna channel Olympia Dukakis: Drum loves pork and beans. He eats them with everything! Yeah, I’m feelin’ it – I put garlic in about everything. Except cupcakes…but there’s still time to experiment. Of course, I only used one pepper because the little people and the old man complain if it’s hot. After it cooks low and slow – just pop it on a plate, or a cutting board, or even on your counter (I won’t judge) and take a coupla’ forks and get to shredding. It’s ok, it won’t take long at all and it’s so fun and easy! 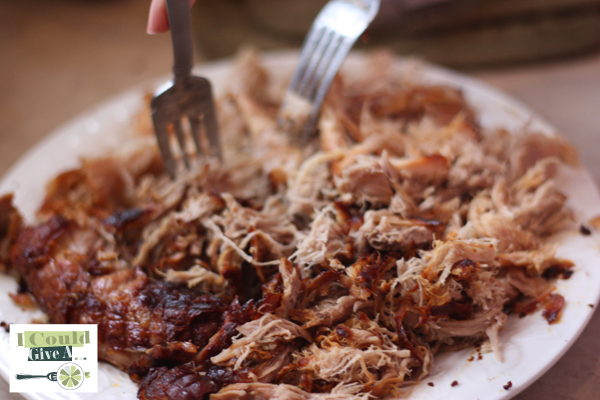 Actually a few pounds will produce a lot of shredded pork – it’s the fluffing. I like to fluff. Looks good, huh? Thank you Ree! Now for the carnitas – I put some pork on some corn tortillas with some cilantro, sour cream, shredded cheese and go to town. Wait…they are all gone! Dang. Didn’t get a picture again. I blame the guacamole. It’s got broad shoulders. I’ve just learned recently that ZipList is dropping the ball and it’s “closing” so to speak. That’s too bad. I loved ZipList but it looks like it is going to force my hand and try something else. Bummer. 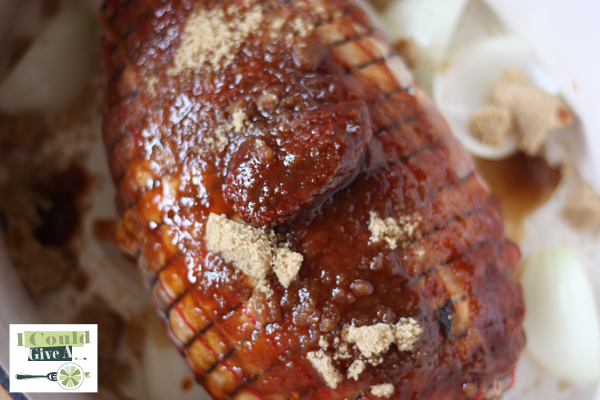 Because of that – here is the recipe for Spicy Dr Pepper Pork from Ree’s site. Tell her I sent ya!